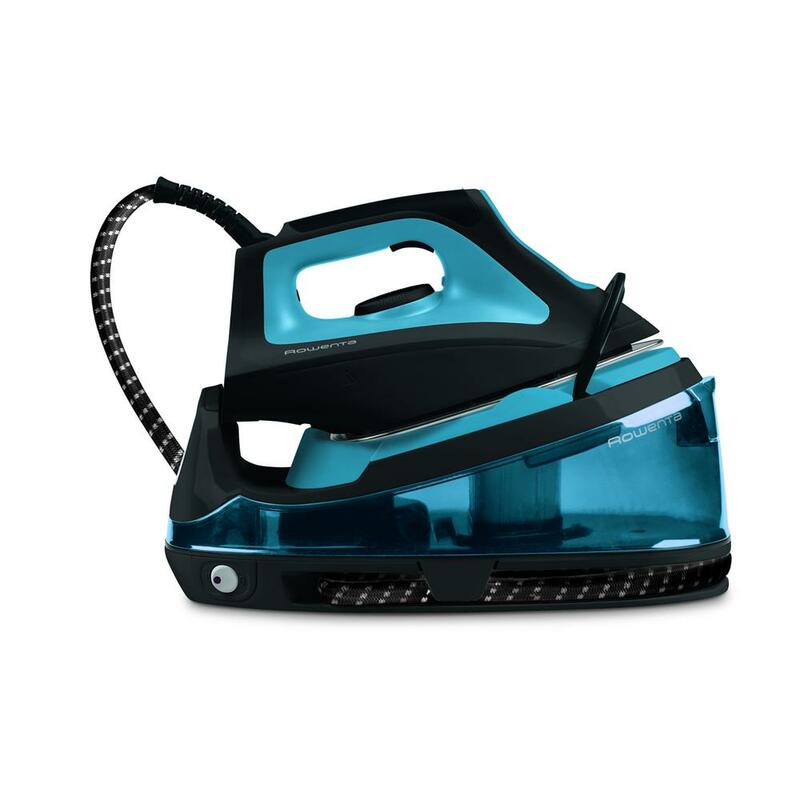 The Easy Steam Steam Unit is ideal for faster and more efficient ironing. Ready in 2 minutes, its powerful steam coupled with a large unlimited fill water tank, delivers faster results than a standard steam iron. All this in a compact format for convenient storage.